This one is not a training board as the others on the list but one of the rudimentary and popular microcontrollers out there. This model is a 40 pin 8bit micro-controller. PIC is basically a family of modified version of Harvard Architecture microcontrollers, made by a firm known as Microchip technology. There are many versions of PIC, coming in both DIP(Dual In-line Packages) as shown here and Quad Flat No leads(QFN) packages, with different number of I/O pins, processing frequency and maximum voltage. Like many others, PIC family of microcontrollers can be programmed in high-level languages like C/C++. This is a powerful computer board. Dual-core ARM, FPGA and Adapteva’s 16-core Epiphany coprocessor allow for easy parallel computing. It can run on both LINUX and Android OS. Such a power board at 100$ is a real bargain. Having said that, the project was funded through Kickstarter and it is more or less in development phase. There are still a few very minor improvements required. 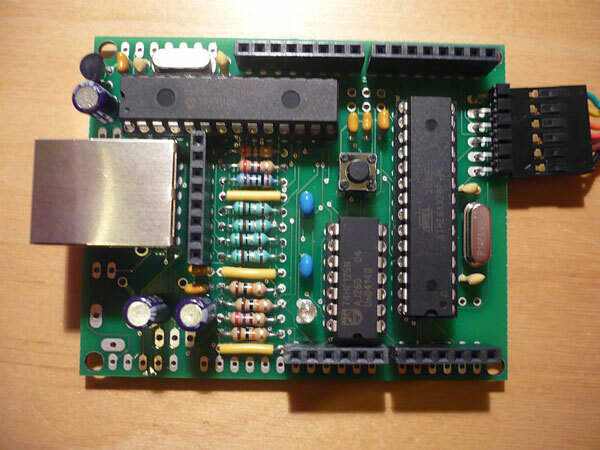 A 32-bit microcontroller is installed in this developer board. The board comes with ambient light sensor, LCD, 20 pin expansion headers for I/O pins as well. We are amazed at the price offered for this board at 30$, as a hobbyist possibilities are endless with this board. This board is designed to function like the well reputed Arduino boards . It uses Atmega 328 processor like Arduino UNO but it focuses more on internet based projects. Nanode uses open data API Coms to connect to web applications. The board requires some assembly though! Low power consumption and low cost board. It is made by texas instruments, the manufacturers of the very popular Beagel board. It has almost the same features as our number 5 board, the Arduino UNO, but since it only packs 512 bytes of RAM as compared to 2kb on UNO so we decided to rank it 2 places below the arduino board. This one is relatively new and sort of less known of than most of the boards on our list. But make no mistake, this board will make its market because for 10$ you can get a board 32-bit ARM cortex running at 24MHZ with 8kb of RAM. Since the board is new the downside is that the online community is not well developed yet and you may not have documentation to help you out. First Arduino Board on our list. Arduino is basically an open source electronics platform. 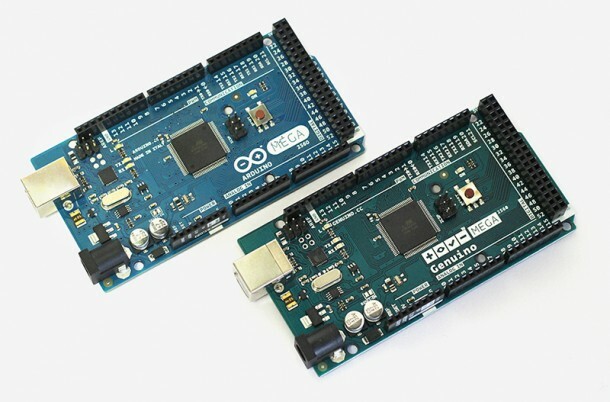 Since it is open source, there are numerous arduino board out there and they are offered at different prices and with different capabilities. 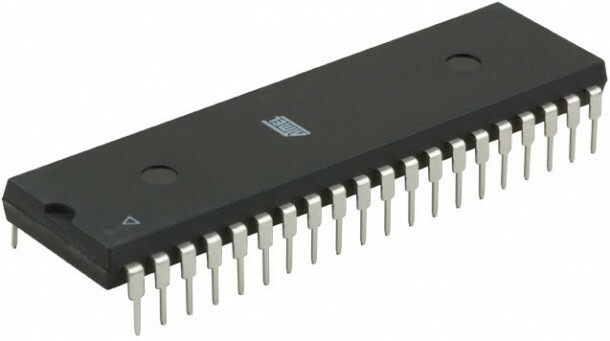 Arduino board are basically based on ATmel microchips. 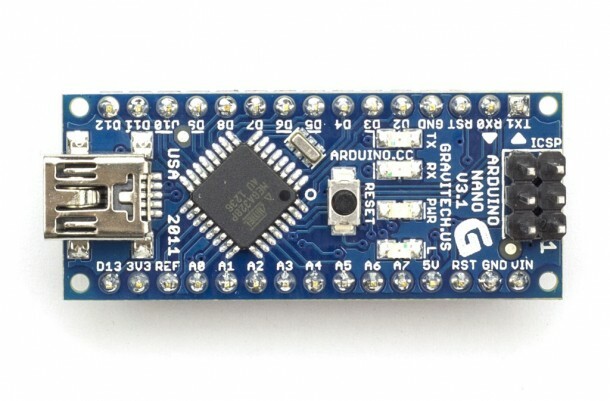 Arduino Nano is particularly based on ATmega 328 or 168. Arduino Nano is popular because of its small size, 8 analog input pins, 14 digital I/O (6 of which can provide PWM output) and 16 Mhz clock speed. One of the most well know 8bit controller board out there. Based on the Arduino open source platform, this board has many variants and although it sells for 40$ on arduino official website, you can get the same functionality for a much lesser price as well. It has 54 I/O ports 15 of which provide PWM. Clock speed at 16MHZ it is certainly a versatile board. The latest board provided by the popular Raspberry Pi brand. The board itself is a computer not a controller. 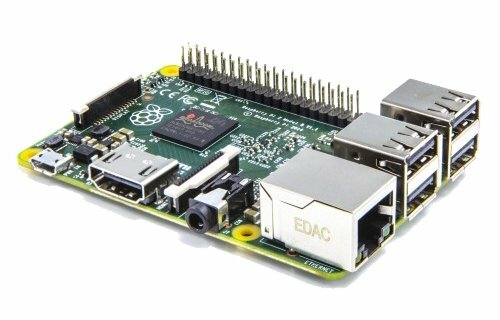 The second generation of Raspberry has 1GB SDRAM, 900Mhz quadcore ARM cortex CPU, 4USB ports, full HDMI port and 40 GPIO pins. 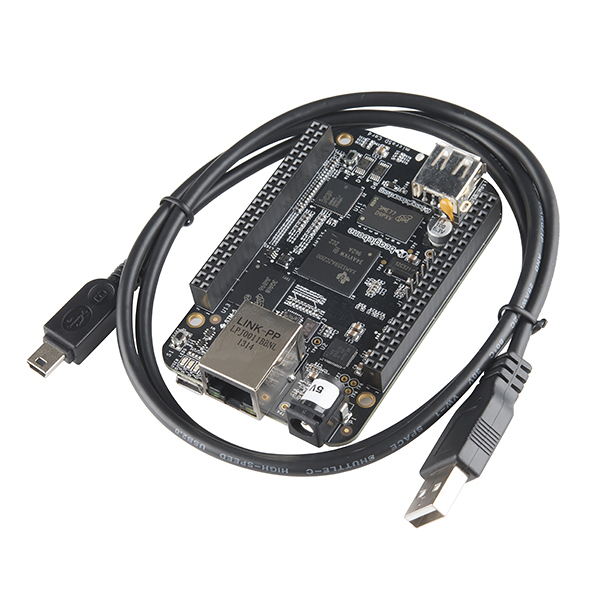 BeagleBone Black just edges out Raspberry Pi on our list. The compatibility of this board is enormous. It has AM3358 1GHz ARM® Cortex-A8 Processor,4GB 8-bit eMMC Onboard Flash,3D Graphics Accelerator,NEON Floating-Point Accelerator, 2x PRU 32-bit Microcontroller. 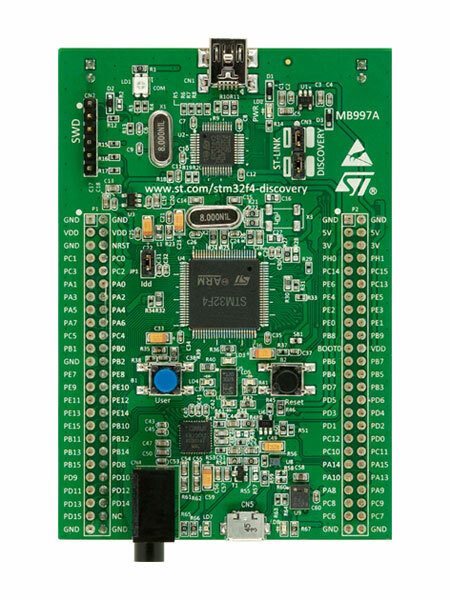 Certainly a powerful board which can support multiple platforms such as Ubuntu, Angstrom Linux and Android OS. Certainly with the amount of documentation available online this board is our number one pick. let me know more about it. 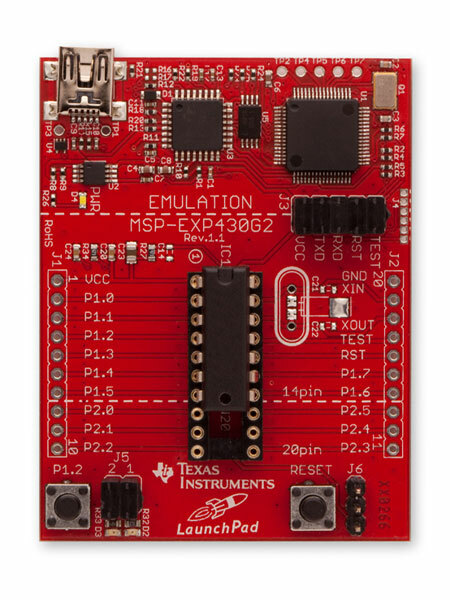 It is amazing you totally missed out the ESP8266 and ESP32. They are more powerful than all the controllers you described (except the pis which are mpus), and cheaper: dual core 170MHz processor, WiFi, Bluetooth, huge number of GPIO pins, I2S, I2C, etc etc, FOR ONLY 5$!!!!!!!!!!!!!! Sorry but BeagleBone and Raspberry boards don’t belong to Microcontrollers family… They are MPUs environnement!